We are very excited that you have chosen to train with us! 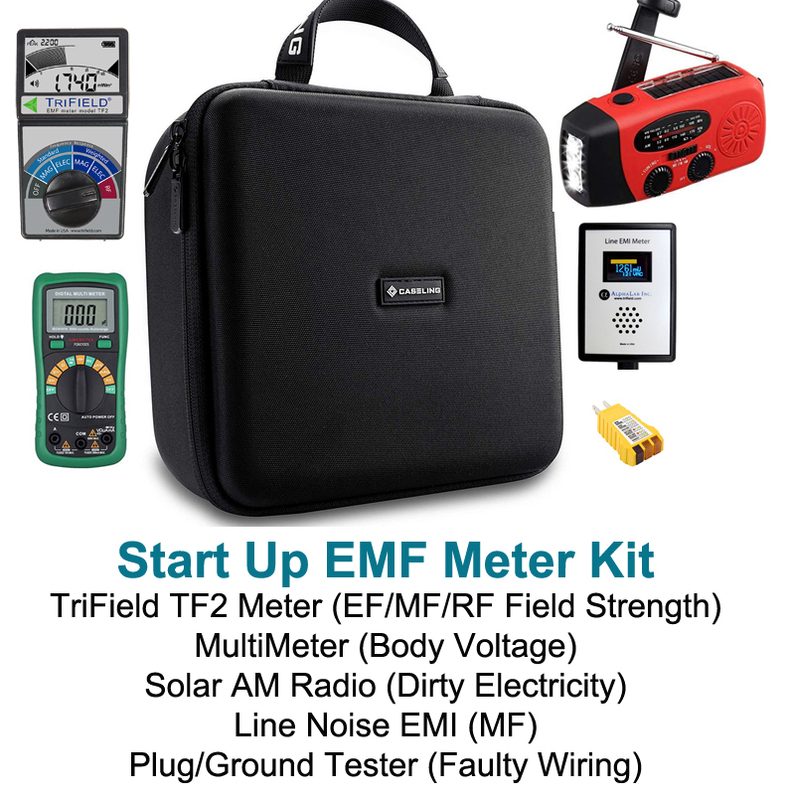 I'm Chris Young, the Founder of EMF Expert training, and I will be your instructor. 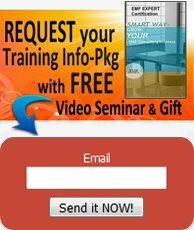 Shortly, you'll be receiving an email with the easy instructions outlining the details of when and where to go to attend, and suggestions for preparing for your online video webinar. In the meantime we thought you might enjoy this handy Safe Cellphone Guide to get you started being EMF safer and savvy-er right away. IMPORTANT NOTE: Receipt of online payment for registration is delivered directly to your email at the time of the payment transaction is completed, however your "paid" status confirmation may not be updated in the Event Calendar on your "registered courses" page until sometime later - so, please do not be concerned by this updating delay from "payment due" to "paid". Your spot in the class is in fact reserved for you upon receipt of payment. Your PayPal or other credit card processing e-receipt is your assurance.